At Infoware Studios, we use Jira for all our projects. Jira is built around issues, which are captured, prioritised and assigned to team members. It is arguably the most powerful of the three systems. It allows one to customise workflow steps, manage teams and integrate with git, to name but a few features. Jira does not have any free pricing options, and starts at $50 per month. 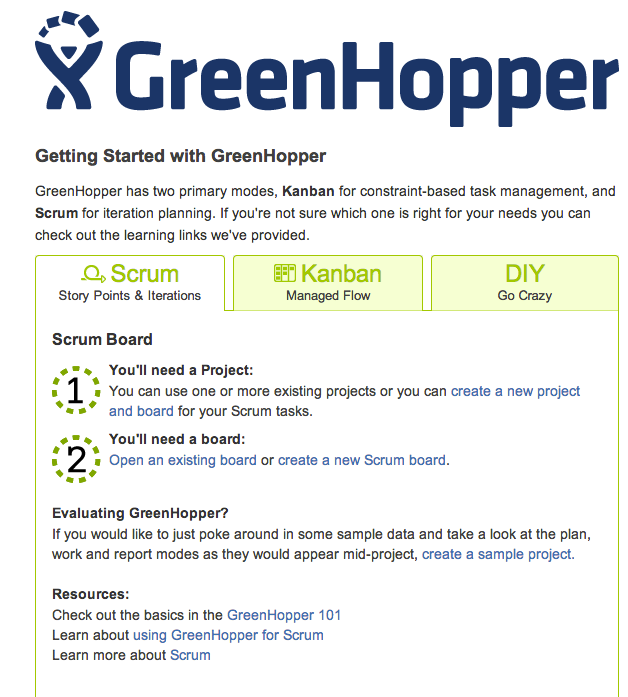 GreenHopper starts at $10 per month (pricing as at time of writing). 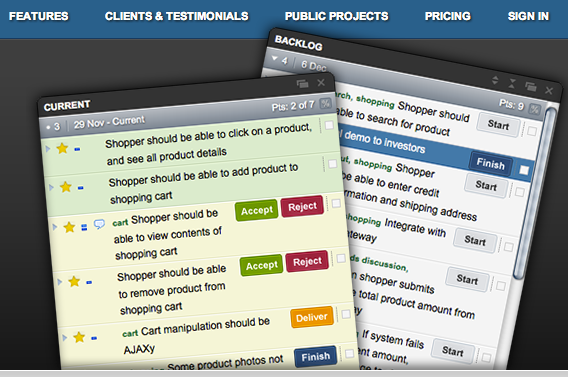 Pivotal Tracker has similar features to Jira/GreenHopper, the most obvious difference is the presentation of stories. It is a great tool for distributed teams, offering real-time collaboration with one of the best overview or dashboard displays. Pivotal tracker is free for public projects, individuals, non-profits and academic institutions. Pricing for teams start at $7/month for 3 collaborators (pricing as at time of writing). 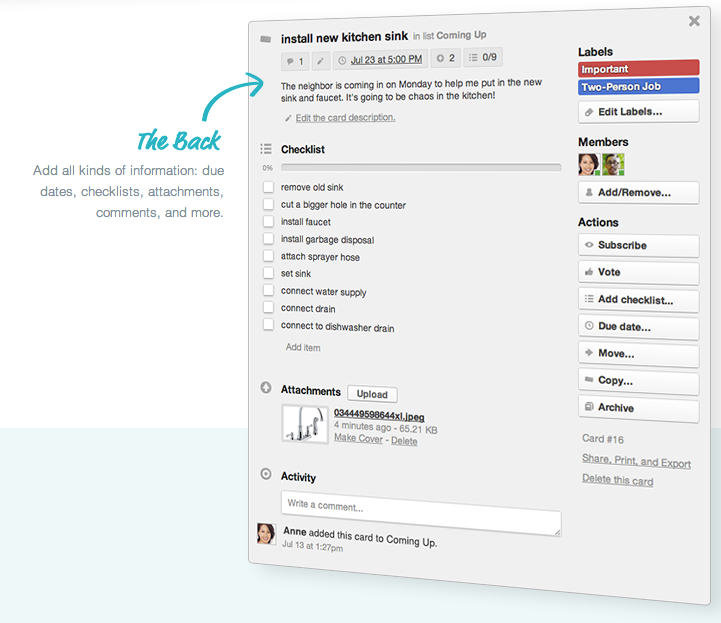 Trello has a very simple Kanban interface, making it a great tool for smaller projects and teams. It has some nice features for teams, such as voting, notifications and real-time collaboration. The default lists (swimlanes) are set up for Kanban, but one can easily add new lists for customized workflows. Trello offers a free version as well, and a single Business Class option for $25/month (pricing as at time of writing).